to eat foods and beverages aimed at various functional groups of the population. (3) Optimizes the formulas and designs of existing food products in changing their market potential. 1. Assoc. Prof. Dida Iserliyska, Ph.D.
2. Assoc. Prof. Gabor Zhivanovic, Ph.D.
3. Assoc. 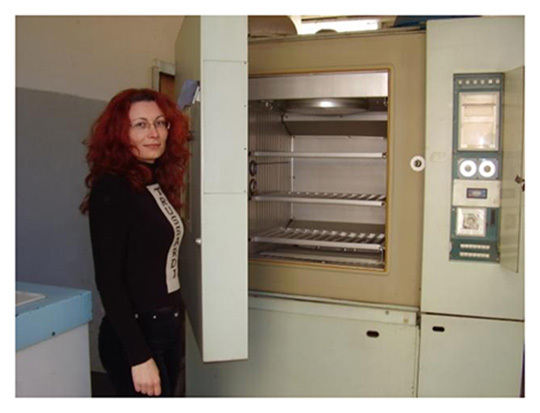 Prof. Petya Ivanova, Ph.D.
4. Assoc. Prof. Milena Ruskova, Ph.D.
5. Assoc. 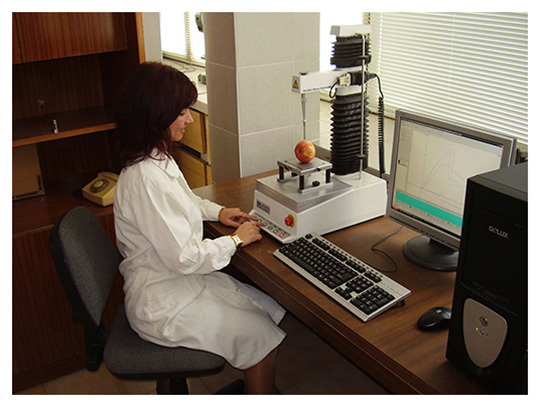 Prof. Boryana Brashlianova, Ph.D.
6. Chief Assist. 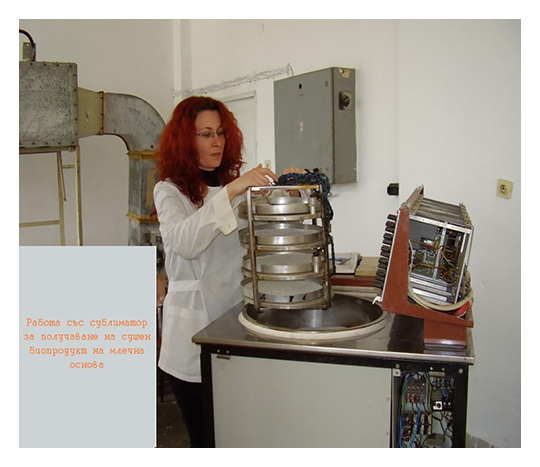 Prof. Christina Ivanova, Ph.D.